Chiropractic care is more than just making the pain disappear. It is about learning, understanding and taking care of your body to improve your quality of life." 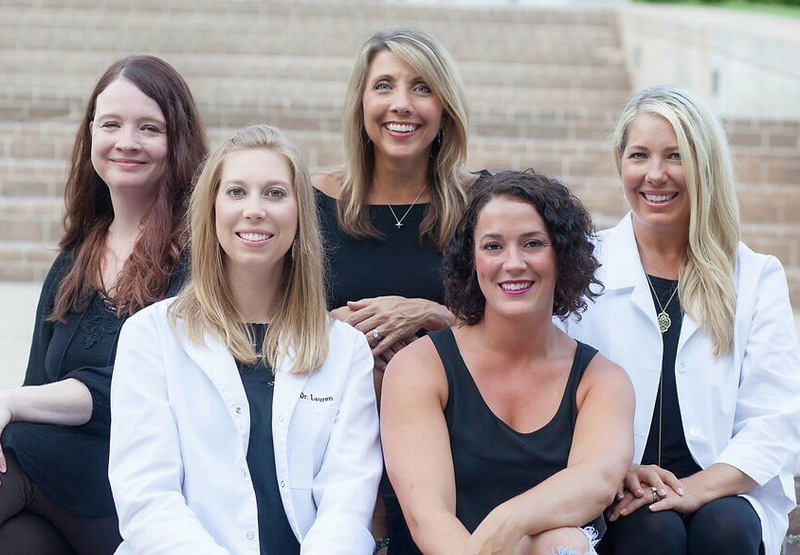 Click here to learn more about our Doctors.